, was recorded in 2002 by IPO Records. Festival where Frank collaborated with poet, Kirpal Gordon on the Kerouac piece with a 7 piece band. 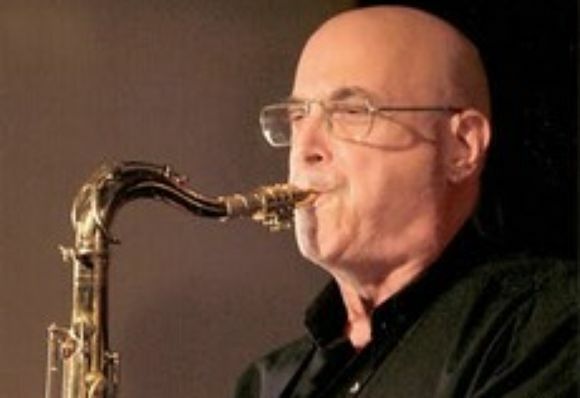 Upon graduating from Juilliard as a clarinet major in 1958 Frank began his career in the big bands of Jimmy Dorsey, Woody Herman, Les and Larry Elgart playing the jazz tenor chair. He also began studying flute with Harold Bennett and Julius Baker. In the 60s while free-lancing in NYC he recorded and performed with Johnny Richards, Tito Rodriquez, Billy Taylor and Bill Watrous. In the 70s and 80s he played in numerous Broadwy pits and performed in backup bands for Peggy Lee, Nancy Wilson, Billy Eckstine, Mel Torme, Michel Legrand and Stan Getz. He has recorded and toured with Liza Minnelli from 1981 to the present. In 1989 Frank toured Japan with pianist Roland Hanna where they performed Rolands original compositions for flute, Frank, French Horn, Bob Johnson, and Roland on cello. in 2003 for Doubletime Records. In 1997 Frank founded his own record label Jazzkey Music which has a catalogue of five CDs.